Teri’s video has left the web. 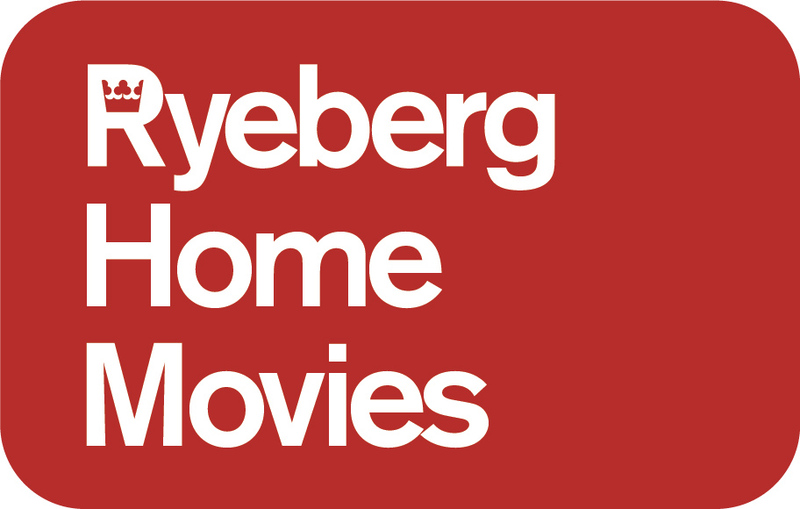 Ryeberg hopes one day to track it down. Teri gets out of the passenger side of an SUV parked in a Handicapped spot wearing a long black leather coat and nine inch platform boots. Her face has the pallor of the motionless. Her hair is the yellow of candy and her makeup is the makeup she put on when she was a teenager stranded in her pink bedroom with nothing but her face. What is so curious about this video is when Teri lights a cigarette, grips her heel above her head and preens like a girl with a single, provocative trick, and, then with limp defiance, apologizes to those fetishists who will not appreciate her choice of boot and walks away from the truck toward the sunset, there are no other parkers in the enormous parking lot. The world Teri walks into is empty. There are some trees and some mountains in the distance, but no people. I am the scenery, Teri is saying, I am the scenery. The only other person in the whole world aside from Teri is the man who holds the camera. This makes me think: Harmony Korine’s version of Adam and Eve. We never see the man. He attempts debonairness. He excuses his dirty truck tires and is taken by Teri’s final act: a striptease which is brief, distracted and, she promises with the tiredness of the long-initiated, only a beginning. That apology comes at a moment of sudden self-consciousness. She makes herself into a fantasy and Teri revolts: I wear these boots because I like them, not for you, which is of course half-true. “The tiredness of the long-initiated, only a beginning” – exactly! !